We wonder what this'll be about. 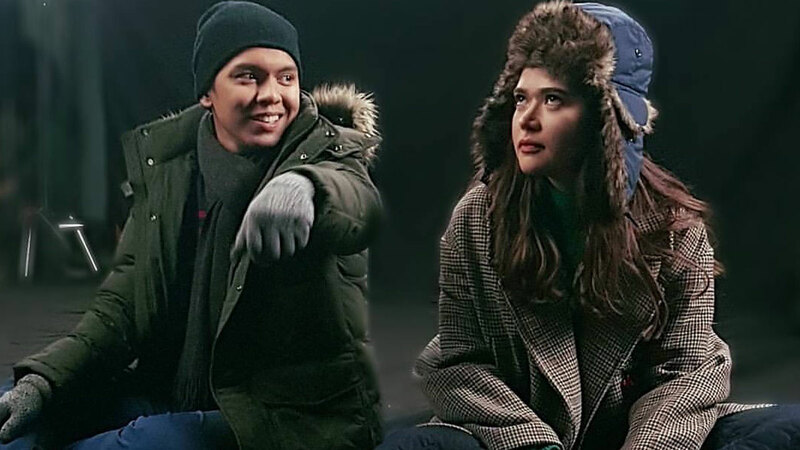 Bela Padilla has been paired with a new leading man, and it's none other than our ultimate '90s crush, Carlo Aquino. While not much is known about the project, the Kapamilya stars are set to headline a currently untitled film. Bela and Carlo just shot their look test over the weekend and in one of their photos, they donned some winter jackets and gloves. So we're thinking: It'll probably be shot on-location. Director Irene Villamor is also rumored to be involved in the film, although no confirmation has been made. Bela and Carlo's last films were official entries at the Pista ng Pelikulang Pilipino:100 Tula Para Kay Stella and Bar Boys, respectively.